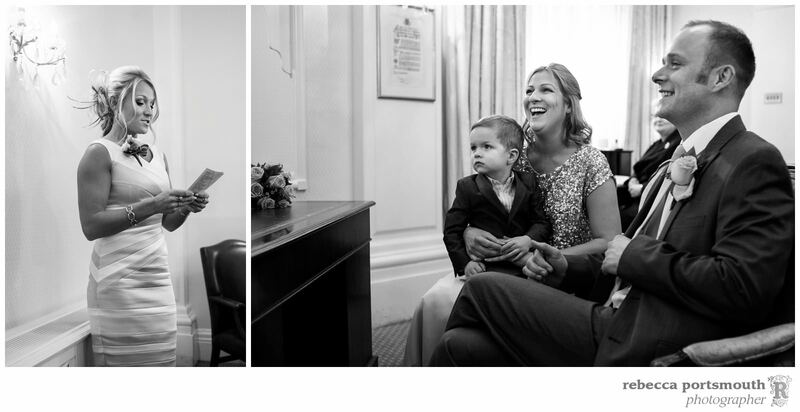 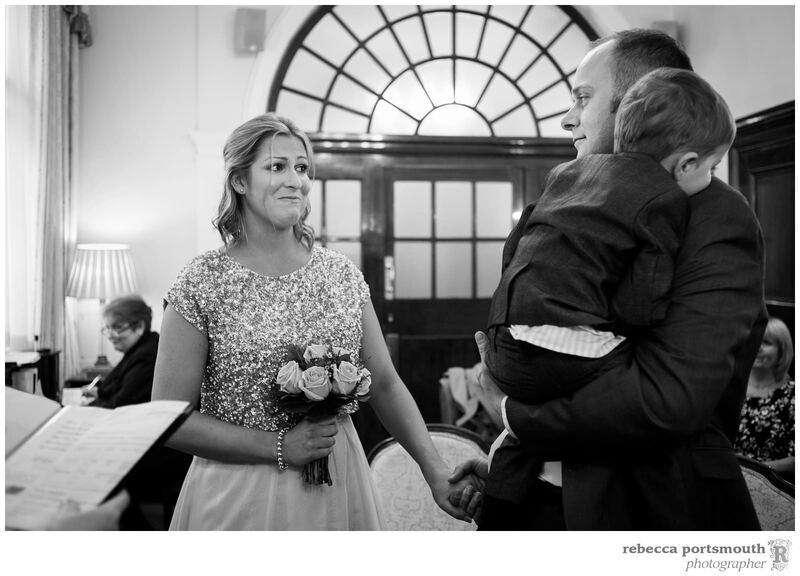 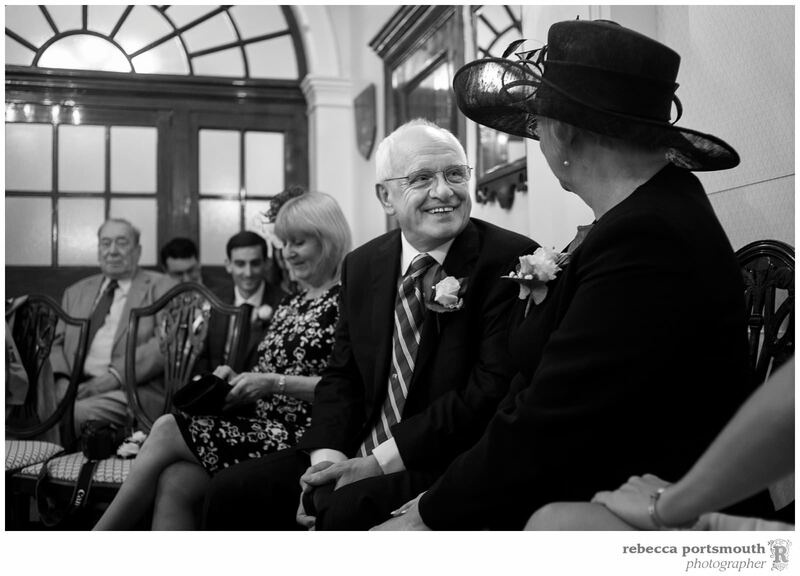 When Victoria and Dominic married in Chelsea Old Town Hall, it was obvious how much family was a part of their lives and their ceremony. 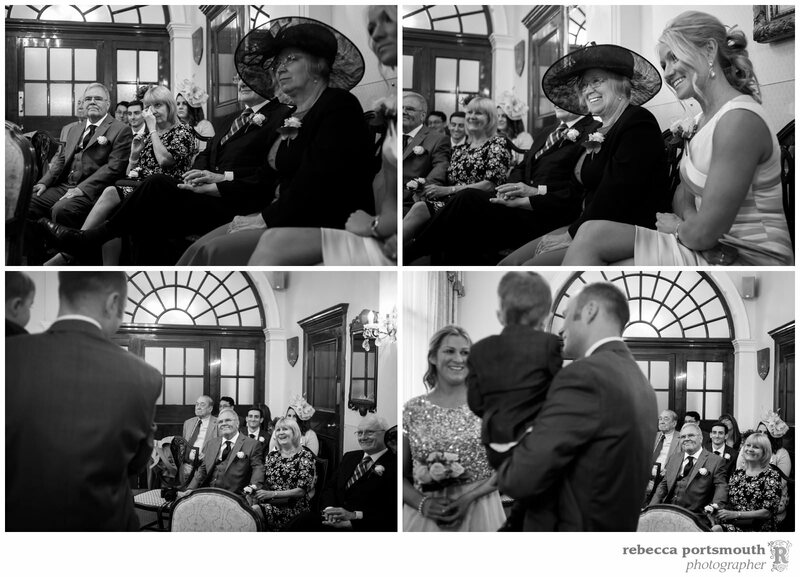 From Victoria walking in on her father’s arm, looking for her mother already seated in the Rossetti Room, to the way she and Dominic held their son throughout their vows. 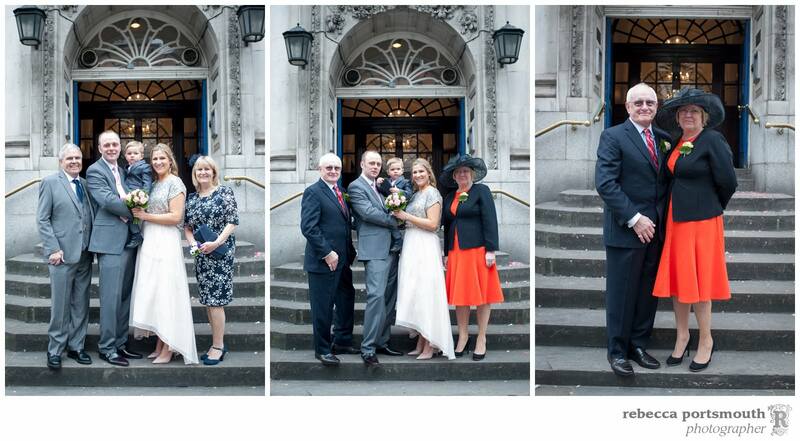 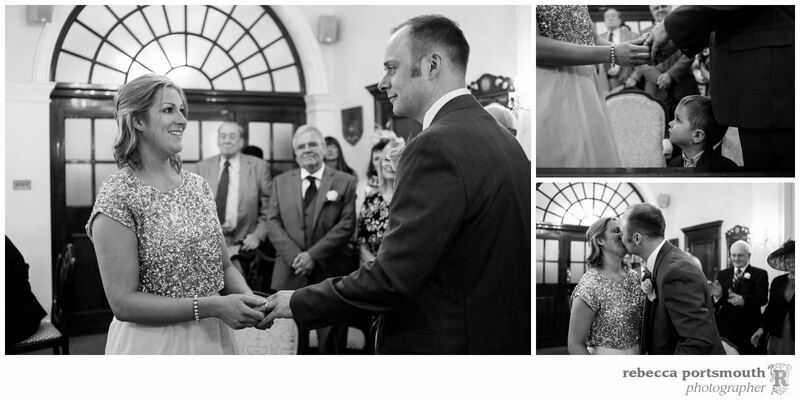 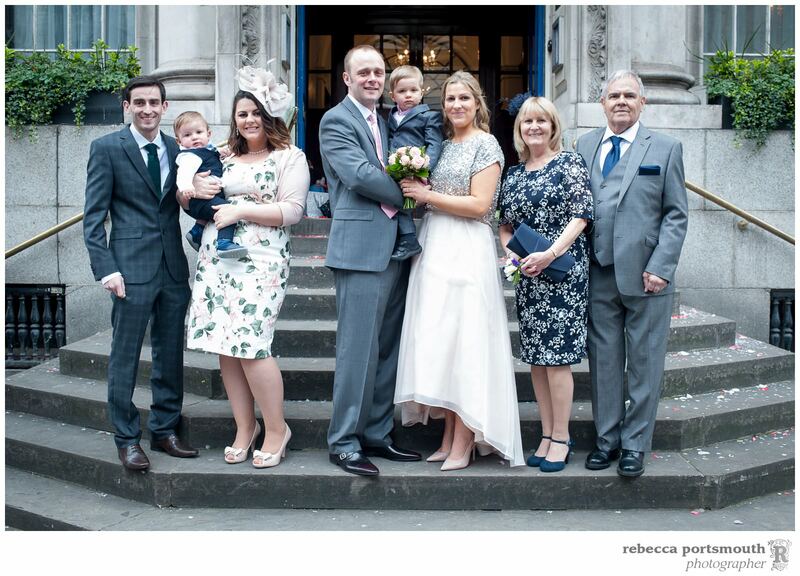 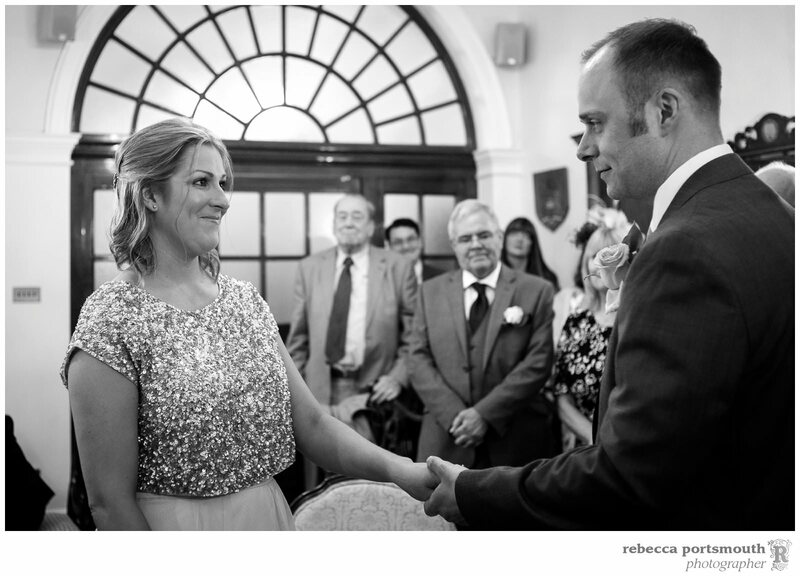 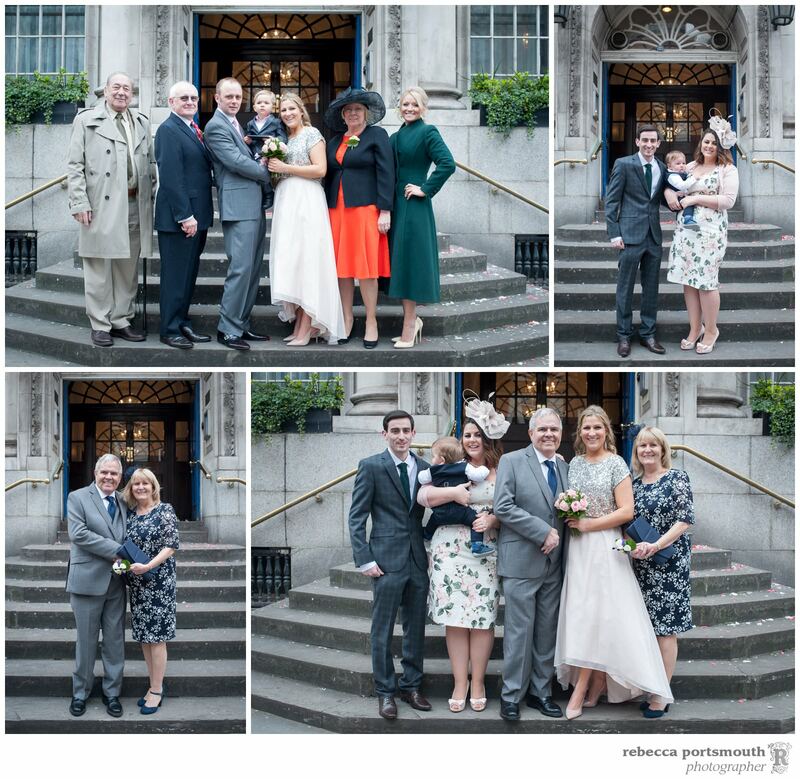 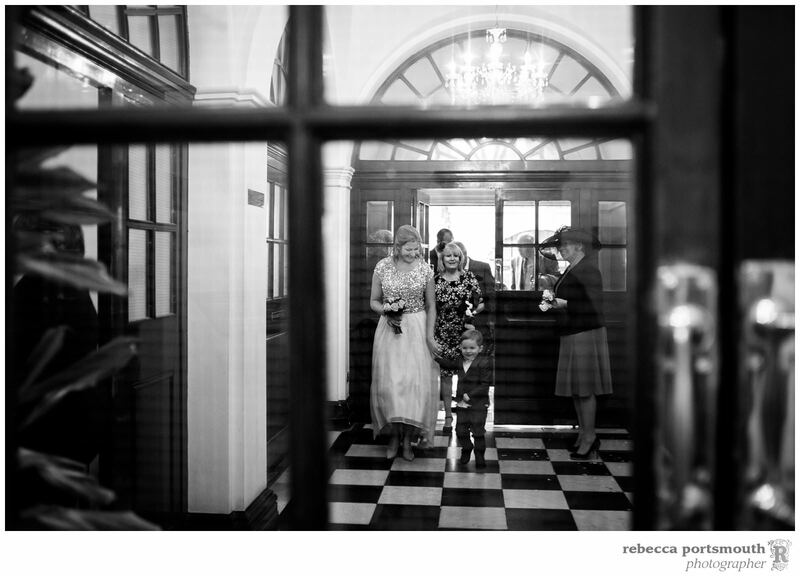 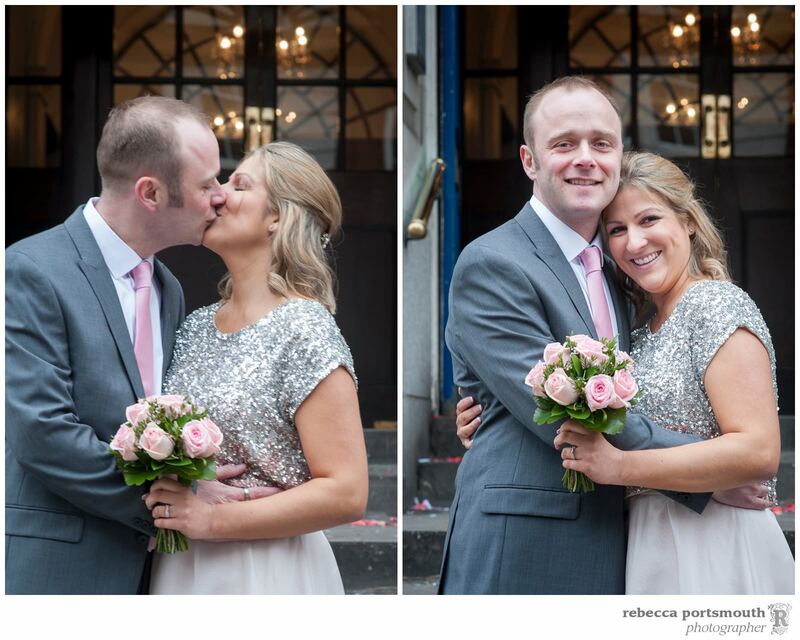 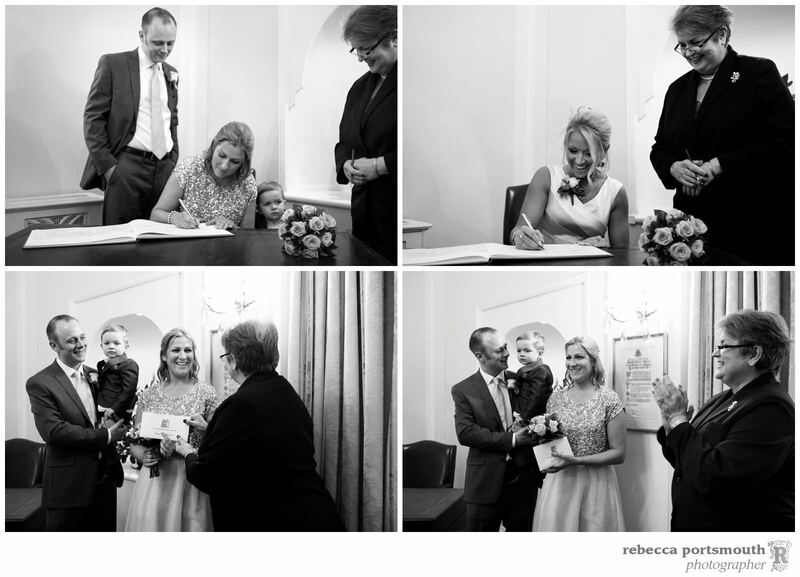 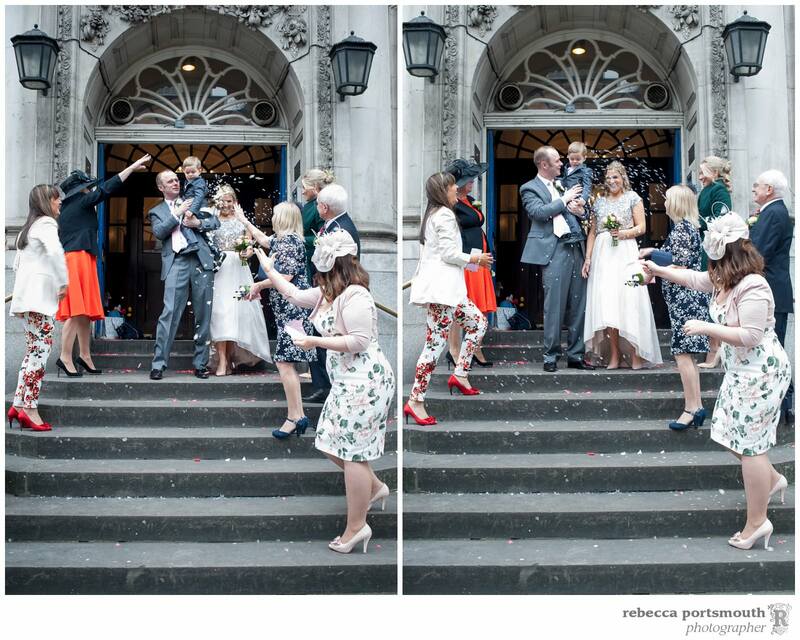 I’ll let you see the rest for yourselves: here are Victoria and Dominic’s Chelsea Registry Office wedding photos. 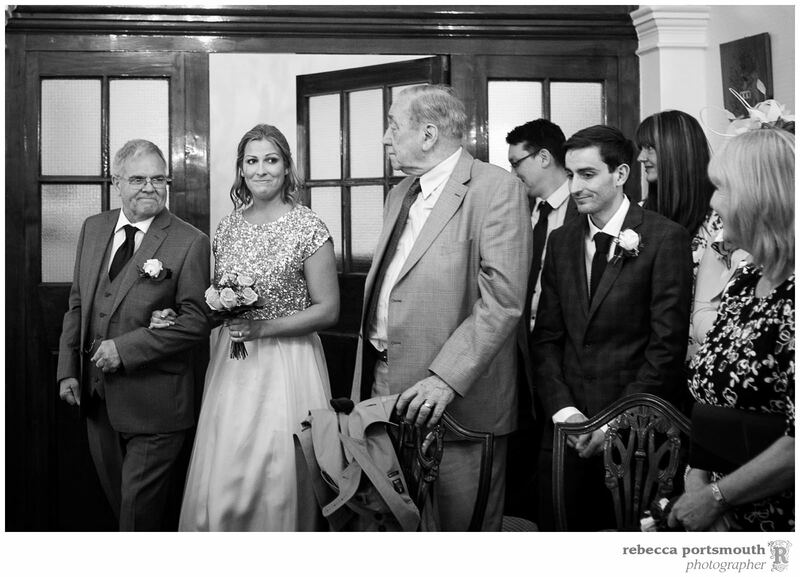 If you would like more details about photography options and pricing, please click the button below.